Summer is finally here and there is nothing more we enjoy than devouring a Kickin' Katie Nacho Dog in the summer sunshine! 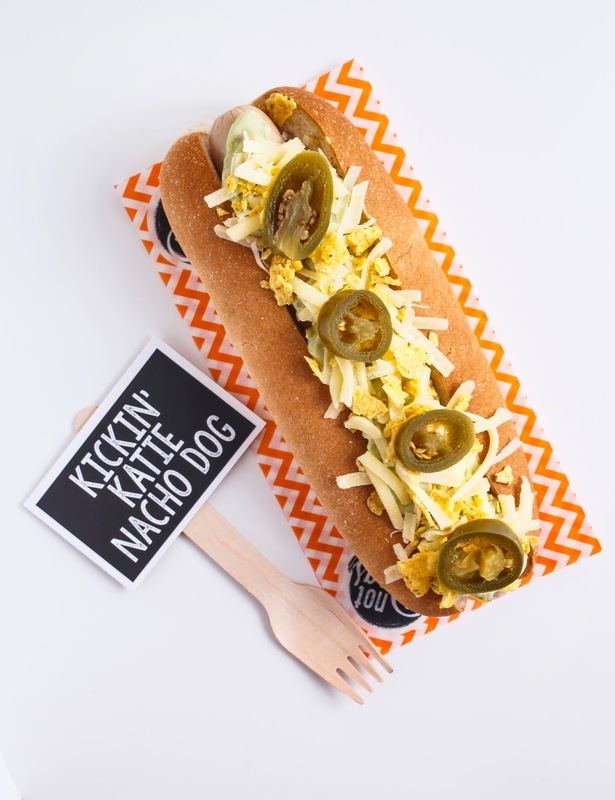 Named after Not Dogs co-founder Katie who loves a bit of spice, the Kickin' Katie Nacho Dog is our second most popular Not Dog after The Original Frank. It’s especially a winner on hot, sunny days - the cooling guacamole, creamy cheese and spicy jalapenos work perfectly together with the added crunch of our crushed nachos! You can get the Kickin’ Katie Nacho Dog (available veggie and vegan) from the Crew at Not Dogs Birmingham or Chessington World of Adventures - we promise you won’t be disappointed but we can’t promise you won’t become a Kickin’ Katie addict!